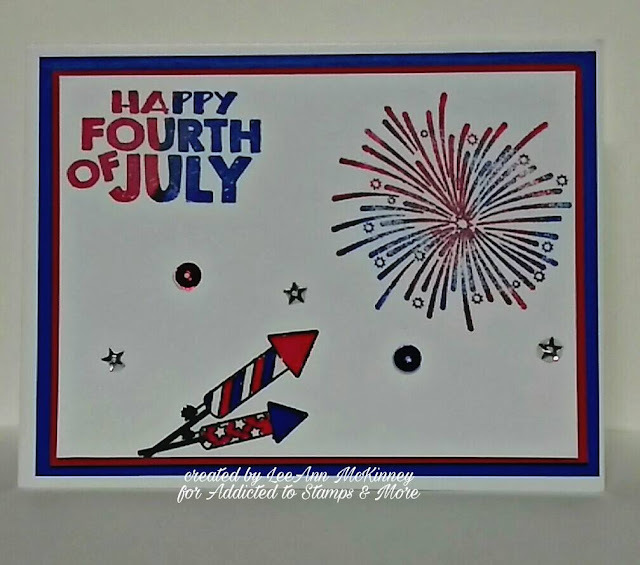 Hi There friends, here is my #249 CAS inspiration for Addicted to Stamps & More!!! Using Joy Clair stamps, Kat Scrappiness Sequins and Memento Dew Drops, this project came together pretty quick and I had fun making it. The cardstock is all Recollections 110 lb weight, and an A2 card. Your card is not showing up on your blog, LeeAnn. Thank you Bobby, fixed now.